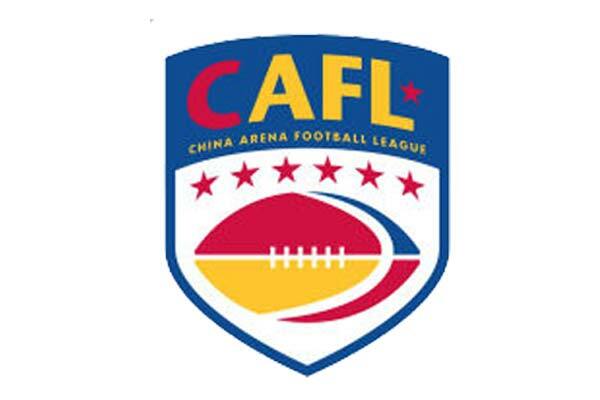 PHILADELPHIA (April 14, 2016) – In advance of the kickoff of China’s first ever professional American style football season in the Fall of 2016, AFL Global LLC announces a re-designed logo for its newly formed China Arena Football League. The new logo (seen above in Mandarin and below in English) incorporates the traditional international sports framework of a shield, with a modern bi-cultural design embedded inside, that honors the game’s birthplace in the United States as well as the home of the new league, the People’s Republic of China. 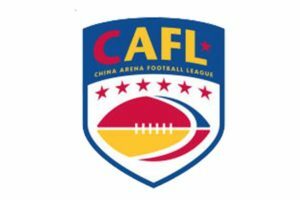 AFL Global will continue to use the acronym “CAFL” or China Arena Football League as the operating name of the league in China. ← Older CAFL USA TRYOUTS ANNOUNCED!